You deserve to be safe at home. 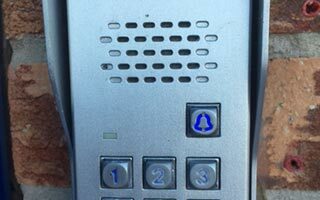 Our Borehamwood residential locksmith service combines 24 hour emergency locksmith services for lockouts and burglary repair with the day-to-day home security needs of the average homeowner: lock repair, lost keys and the like. A lock is only as secure as whoever has the key. If you have lost your keys or have just purchased a new home, it's wise to change the locks so that you can prevent surprise entry. 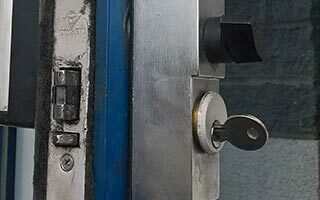 For lock replacement in Borehamwood, Hertfordshire, call our office on 020 8432 9860. Our locksmiths maintain a selection of locks from Chubb, Yale, ERA, Abloy and more. 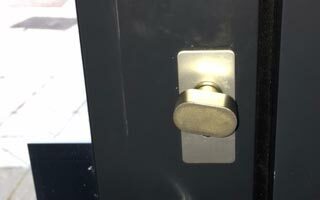 We are happy to help you choose the correct lock for your needs and will professionally fit it for you as well. The right lock is one that works correctly every time. 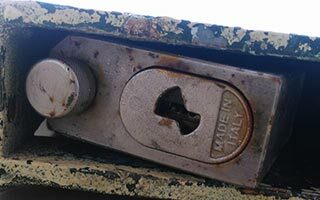 Our technicians use high quality replacement lock parts to help out with doors that stick and stubborn locks that just won't turn smoothly. 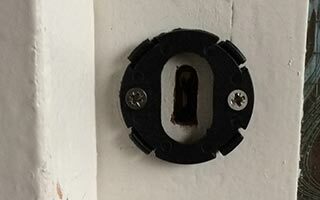 If a lock is beyond repair, we can also supply and fit a new lock or even replace the cylinder for you. A high hedge that could hide intruders from passersby. 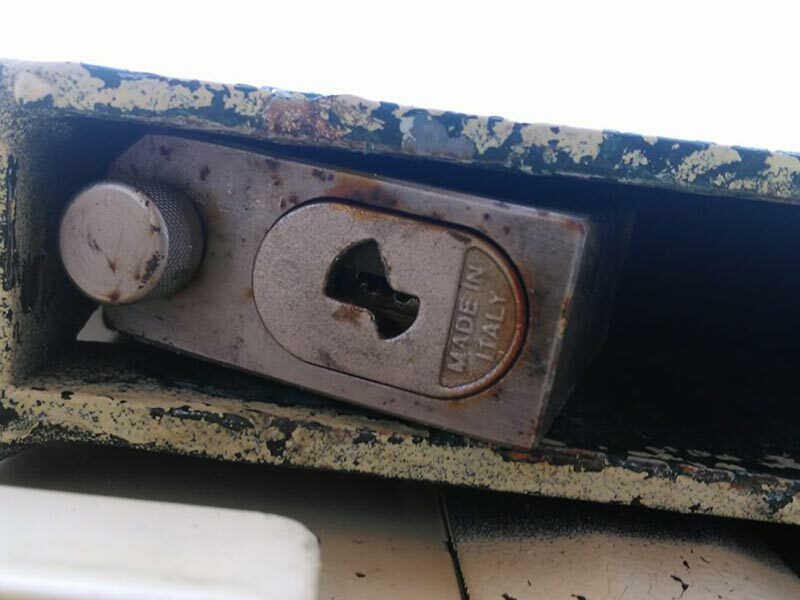 Window latches that can be forced. 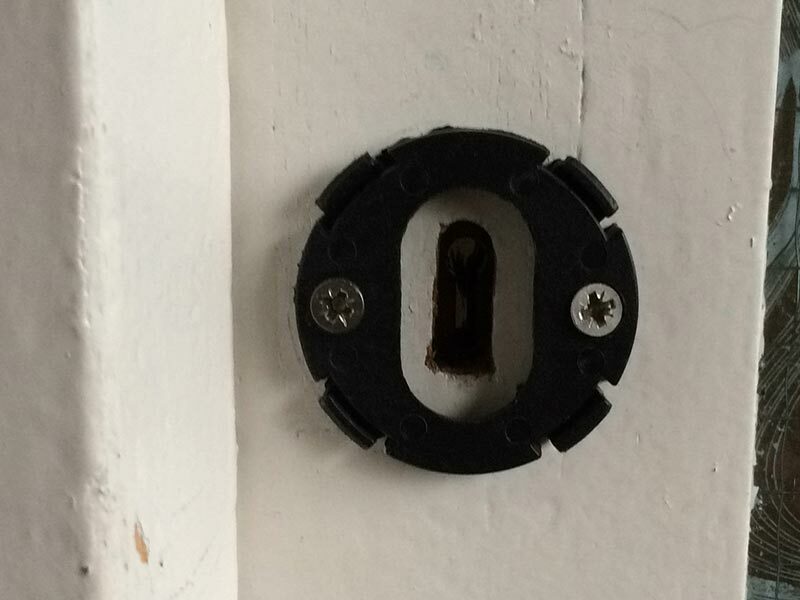 A letterbox slot in the front door. 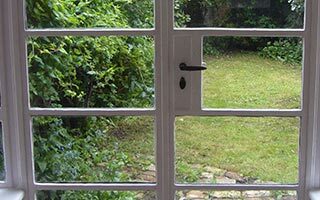 Any of these could make your home an attractive target to a would-be burglar. It's easy to find out where your property is most vulnerable. 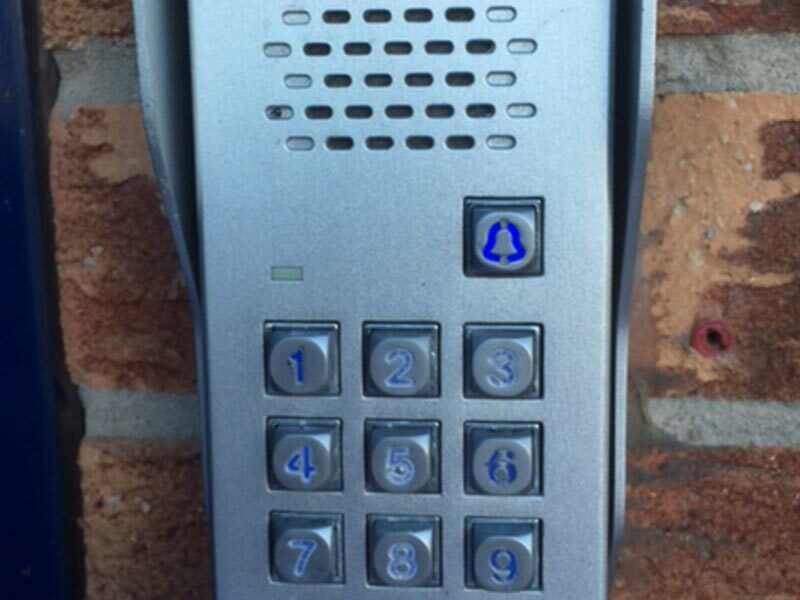 Ask your Borehamwood Locksmiths to conduct a home security check. 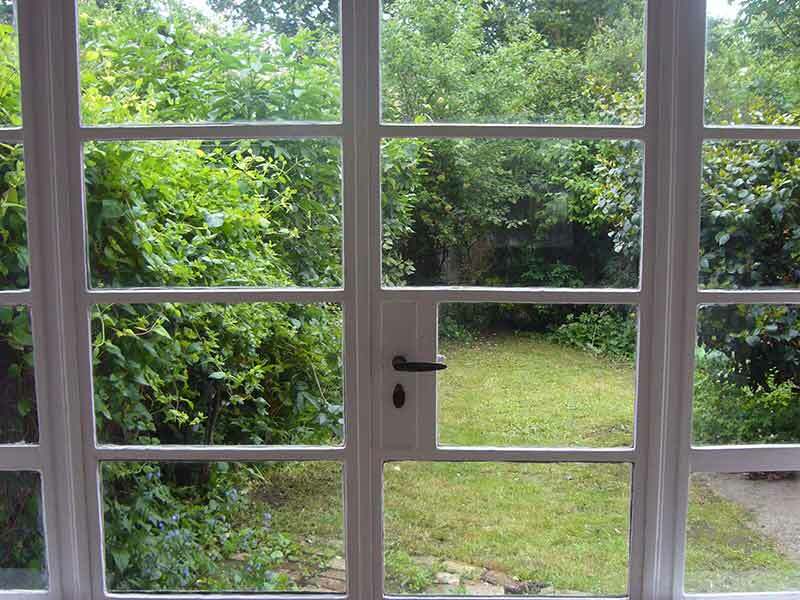 Burglars are looking for an easy target, where they can gain access without being seen or heard. 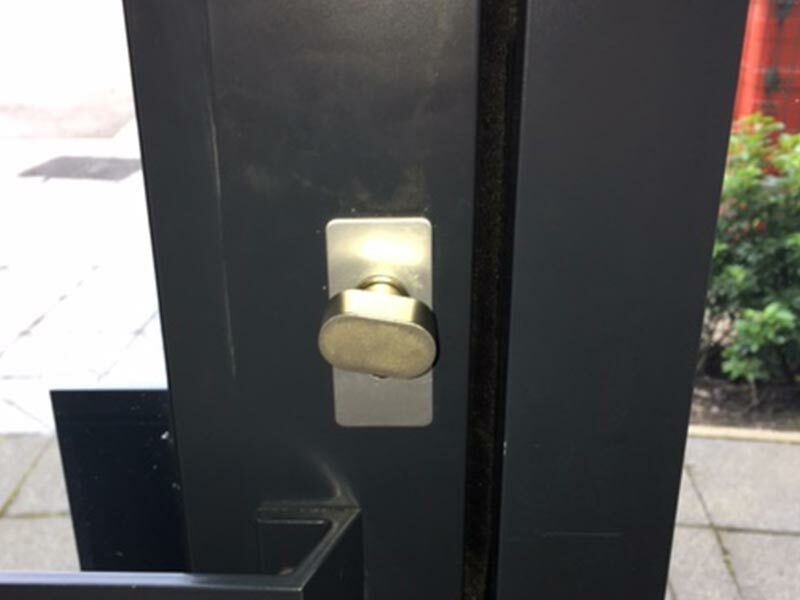 Our locksmiths are trained to identify problem areas and propose solutions to you: reinforced door frames, a London bar, anti-snap cylinders, security systems and more. 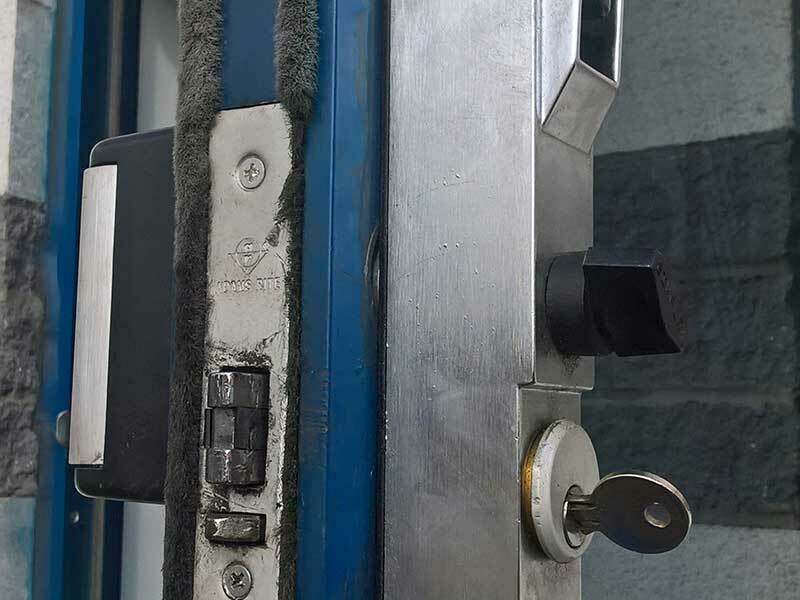 The lock industry is constantly developing new products to respond to new criminal tactics designed to overcome current locks and security items. 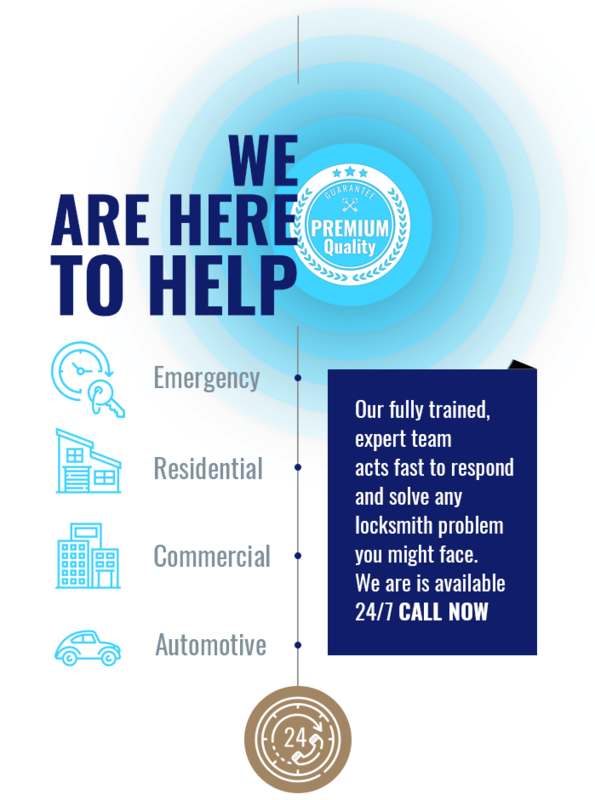 Borehamwood Locksmiths are here to make sure your home remains a safe haven for you and your family - call now!